Four decades of innovation, integrity, and craftsmanship. Hiller’s core business addresses the ever-emerging needs of aircraft manufacturers. 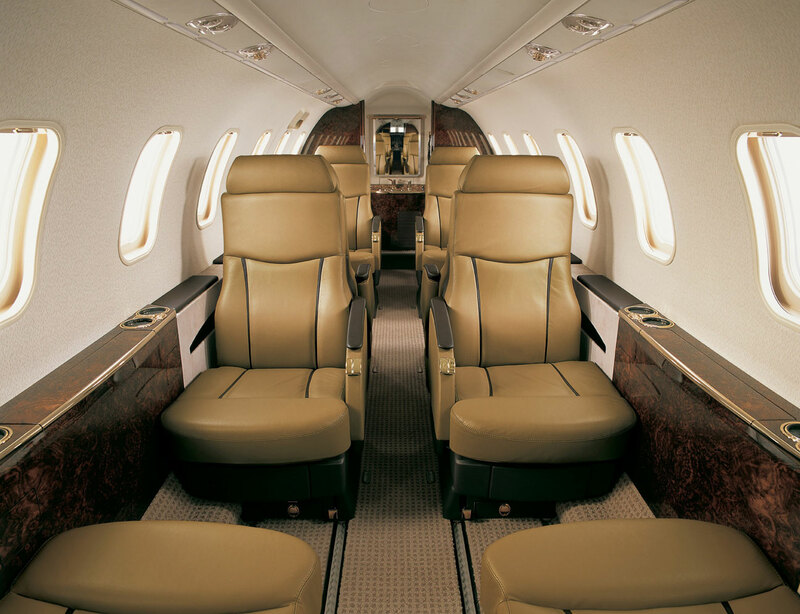 In fitting production aircraft with tailored furniture, we find a particularly efficient expression of our craftsmanship. We know first-hand the time constraints and the budgetary restrictions that come on the assembly line. We understand schedules. For decades, aircraft manufacturers’ requirements for precision and prescribed weights and rugged dependability have propelled our professional lives. The gasp. A perfectly appropriate response. We’re in the business of first impressions and lasting value. We deliver breathtaking sorts of refurbishment work on a wide variety of aircraft, from Air Force 1 to the CJ1, from the King Air to the GV. We’ve structured our systems of design and production to manage both large and small orders with equal efficiency, with equal regard for individual needs and very specific wishes. Considerations of owner downtime drive both the efficiency and the economy of our services. Even more, aircraft owners’ requirements for functionality and style inform our thinking, our standards of performance, our way of doing business. As has been the case across four decades of innovation, integrity, and craftsmanship.